The SCOTT FOIL 20 Disc has been designed to be even more aerodynamic, more comfortable, and to still have that incredibly laterally stiff nature from its predecessor. 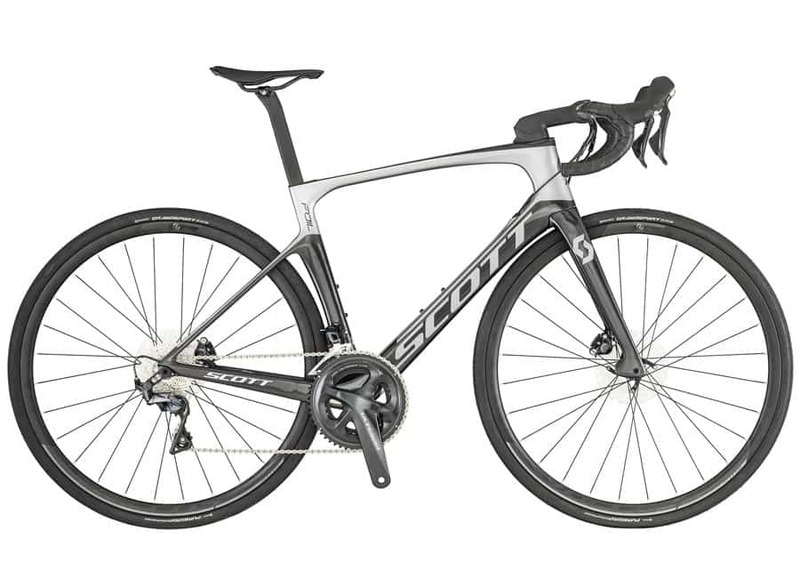 Featuring an HMF Carbon Fiber frame, and integrated Syncros components, the SCOTT FOIL 20 Disc is a race ready machine at a fraction of the cost. 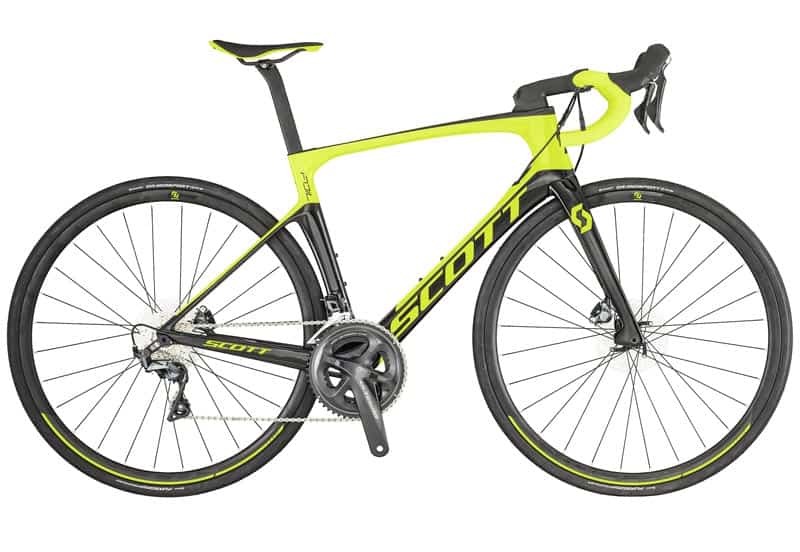 This bike really is a cut above!